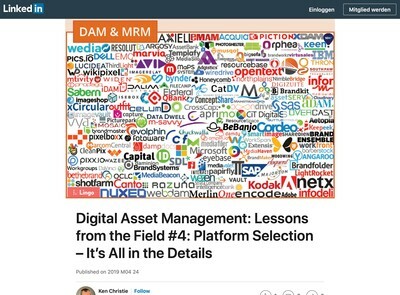 This has some relationship with the Digital Asset Management Value Chain concept which we have been discussing here on DAM News. As important as the technical element of APIs clearly is, it appears that there is wider recognition now that APIs and integration is becoming a major business issue. 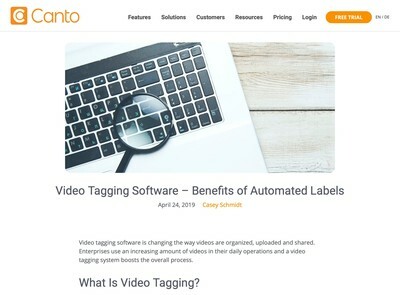 As more business is conducted on-line and through digital channels (such as Digital Asset Management) the ability to interoperate across multiple systems is becoming critical and too important to leave with software developers alone. 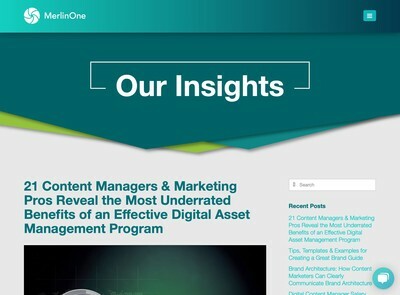 A successful Digital Asset Management Value Chain is as much about communications between nodes as it is each of those end-points. 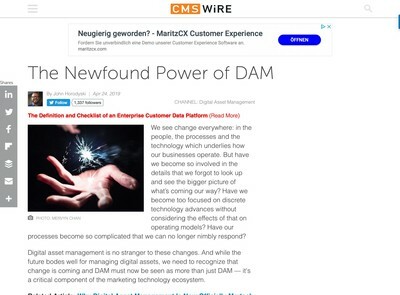 DAM solutions which acknowledge that and understand that they cannot hope to cover every conceivable need exclusively are more likely to prosper in the new integration-lead business environment.